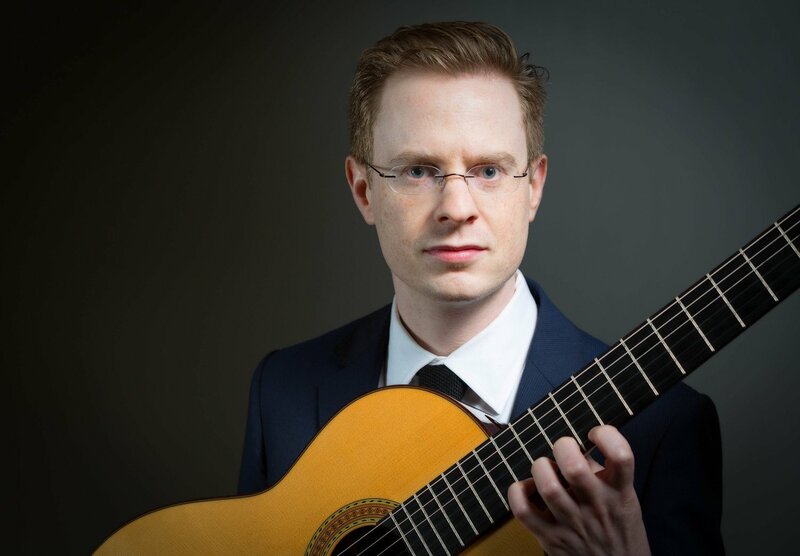 Based in New Haven and described by the Hartford Courant as "a guitarist for music lovers to catch", Seattle native Daniel Corr is active as a performing classical guitarist nationally and beyond. Highlights of his career include performances of major guitar concertos with the American Classical Orchestra of NYC, the Waterbury Symphony, Seattle Creative Orchestra at Benaroya Hall, and with the Auburn Symphony. 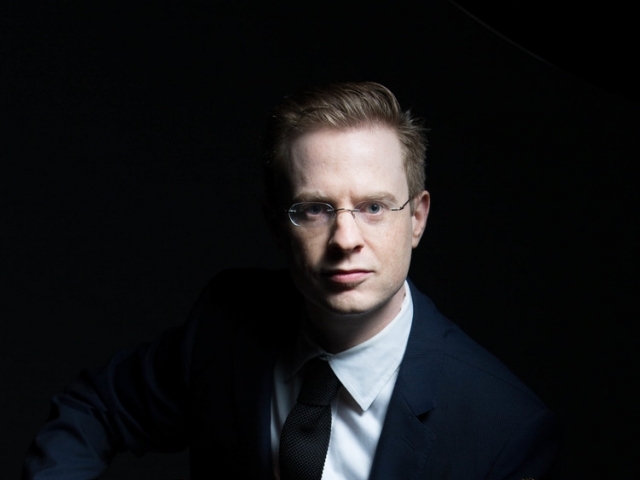 He has been a featured solo recitalist at universities such as Villanova, UW Milwaukee, UK Lexington, MSU Bozeman, and at the Beijing Central Conservatory. A passionate chamber musician, Daniel can be frequently seen in concert as a member of the Apollinaire (flute, viola & guitar) trio and the New Haven Guitar Quartet. As a vocal accompanist, Daniel was chosen to accompany singers in a master class for the great Spanish mezzo-soprano Teresa Berganza, which was broadcast on RTVV Spanish television, and collaborated with the Connecticut Chamber Choir on an entire program of music for choir and guitar in 2016. Daniel also performed on the Connecticut Style show on ABC affiliate channel WTNH in 2013. 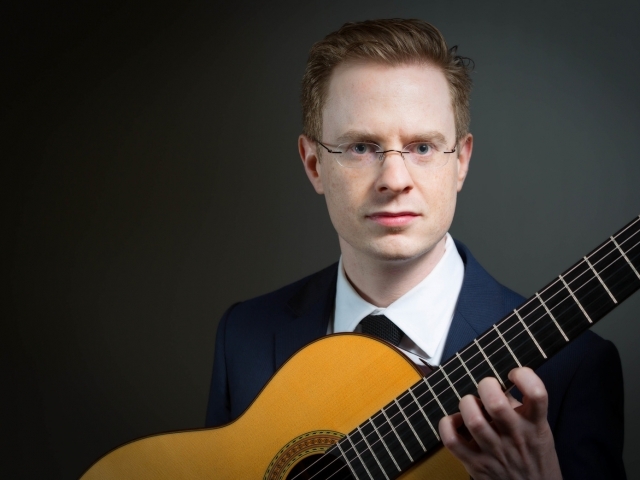 Daniel serves as a Lecturer of Music in guitar at Gateway & Housatonic Community Colleges in Connecticut, and is on the classical guitar faculties of the Suzuki Music School of Westport. He also taught at the Usdan Center for the Creative and Performing Arts and the Elm City ChamberFest. 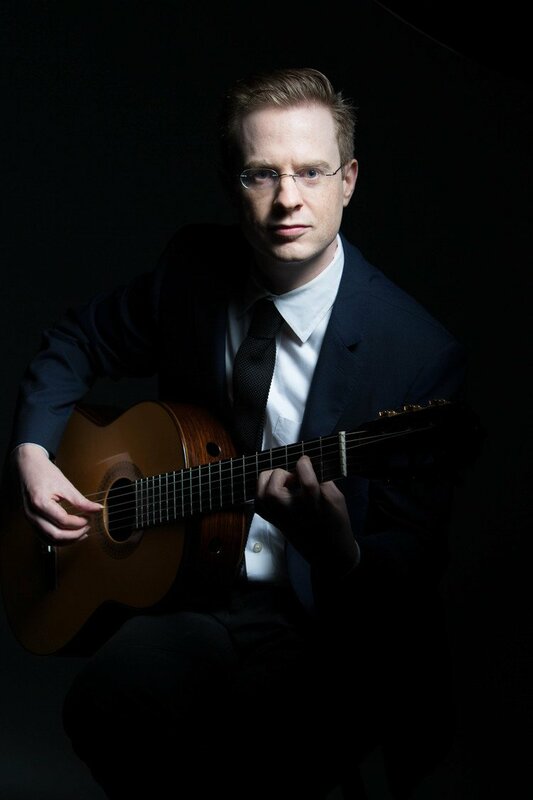 As a scholar of guitar literature and pedagogy, Daniel has served on panels at Yale University and has been published in Soundboard, a periodical of the Guitar Foundation of America. His own students have one 1st prizes in the Dallas, Columbus and Salisbury national youth competitions while under his tutelage.